Prothane offers a wide variety of motor mount styles. In all cases, out mounts are designed to limit the travel, reduce the chance of breakage and put the power to the wheels. 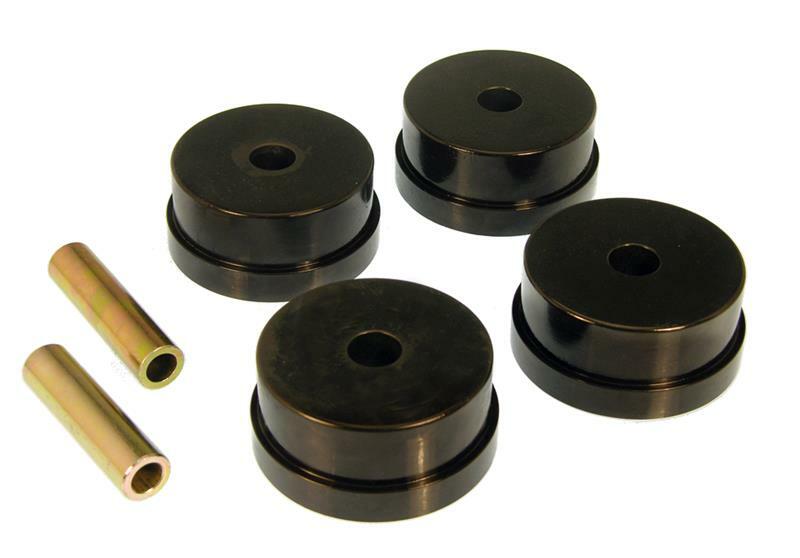 All of out Motor Mount Kits feature application specific engineering. In other words, they are not universal in fit and provide you with the performance you demand. If applicable, our mounts feature a Poly-Locked “run-safe” feature just in case you play way too hard…so you can still get back home.